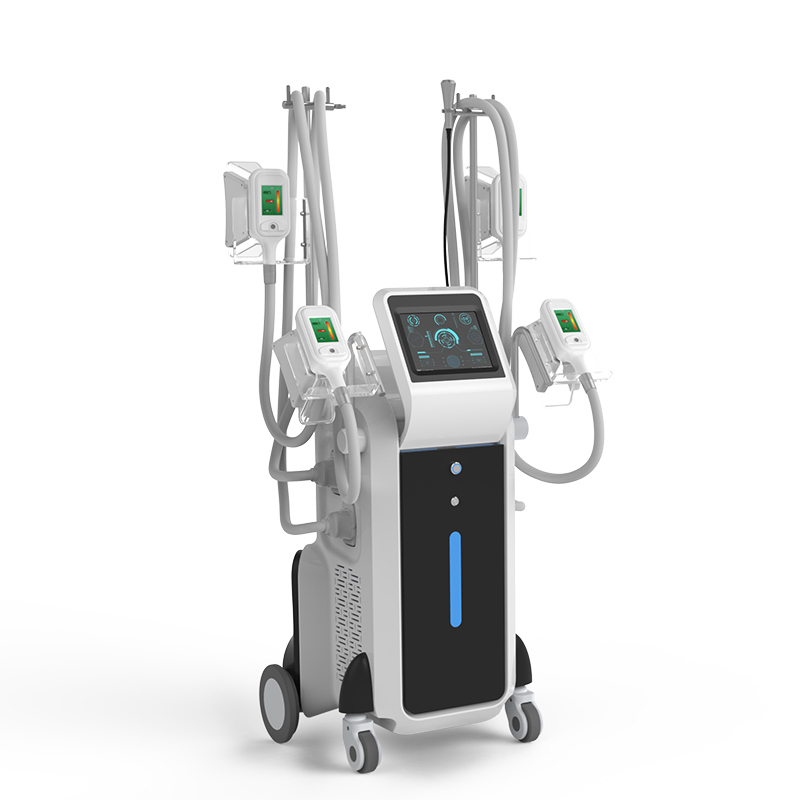 Cryolipolysis slimming machines use a noninvasive technique to get rid of the stubborn body fat. What makes the cryotherapy procedure safe is the gentle and effective targeting of the fat cells. Jussy after a few sessions, the results are noticeable with a fat reduction in the treated area. The slimming machines are fast becoming popular as they are a safe and natural way of getting rid of fat cells and without any side effects. 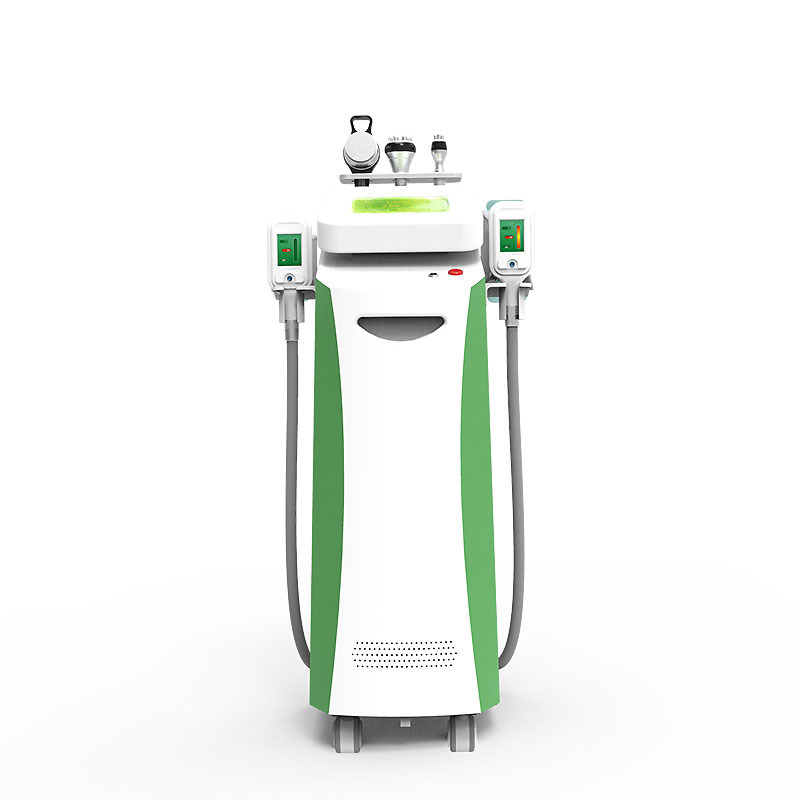 The features and parameters of Cryolipolysis slimming machine are designed to offer an easy and effective treatment for the whole body Based on the latest technology in the world; you get different hand pieces to provide specific treatment for the entire body and reduce double chin or flabby upper arms. Work on your abdomen, flank, love handles, back, and thigh to reshape your body. The super strong cooling system ensures that safe treatment temperature is maintained without risks. The machine is easy to use, thanks to its compact body and lightweight. Take advantage of the latest technology in the world to work on your complete body. Target those stubborn fat areas with body fat freezing. 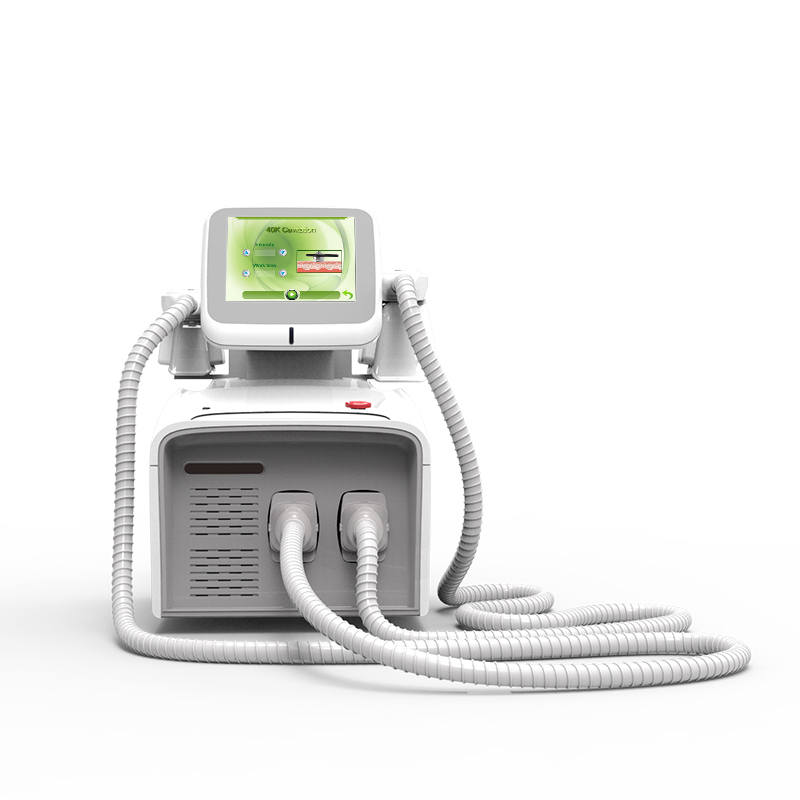 Do not delay your weight loss anymore and order your Cryolipolysis slimming machine today and only from a reliable manufacturer.